If you are a chocolate lover, then this is a mix you cannot go without! 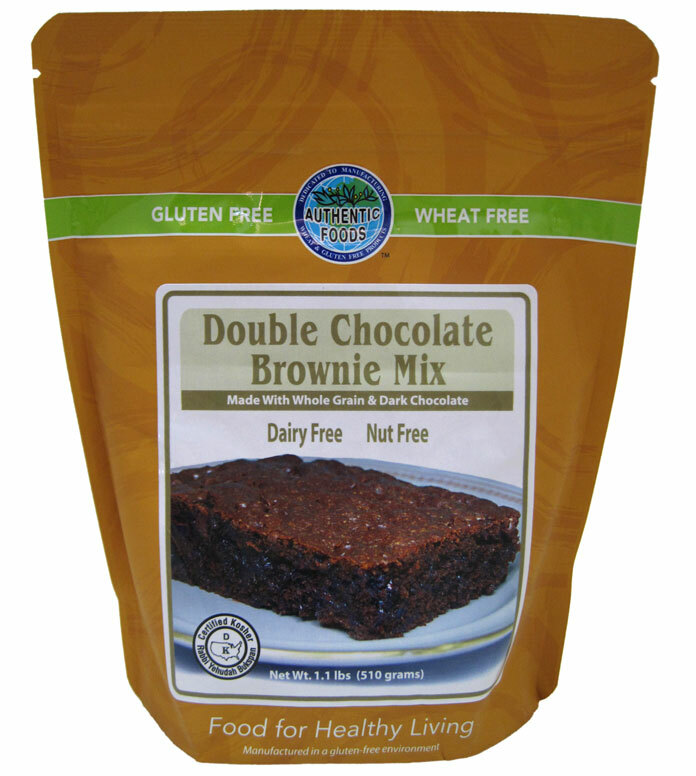 Brownies made from the Authentic Foods Double Chocolate Brownie Mix are so good that you’ll think you’re taking a bite into a brownie that you bought at your favorite bakery or restaurant. They really are just that good! 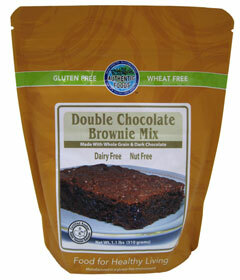 What is one of the best parts about the brownie mix? They’re really easy to make! All you need to add is an egg, vegetable oil, melted butter and water! Then you’ve created some scrumptious brownies that everyone will be guaranteed to love! These brownies are not just gluten-free, they’re absolutely amazing! This mix makes brownies for 16 people! Mmmm….